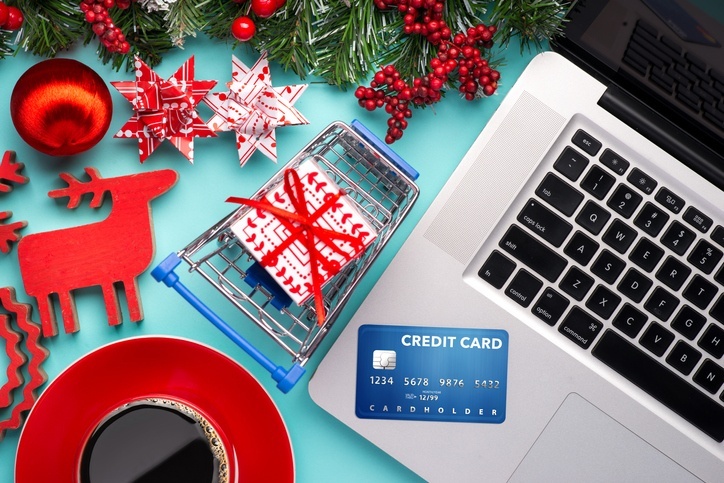 Every year, cybercriminal Grinches rejoice at the fact that they can make some easy money by stealing credit card information from unsuspecting victims. Learn to recognize and avoid holiday scams this year so you don’t have your holidays ruined and your identity stolen. Fake emails that direct recipients to malicious links or attachments are arguably the most dangerous holiday scams right now, because of their high success rate. Season’s greetings. Just recently, we received a “Happy Thanksgiving” email with an attachment labeled “Thanksgiving-Greeting-Card.docx.” While this seems like a thoughtful gesture, the attachment was actually malware. Fake invoices. You may also receive emails that contain email attachments for invoices on items you never purchased. They often say something like, “Your balance is $10,000” in order to scare you into clicking the attachment irrationally. Don’t fall for it. Too good to be true deals. Promotions from stores or sellers you have never patronized should be ignored, because there’s a good chance they’re viruses. Suspicious shipping status updates. If you receive a shipping status email on an item you did not order, it is likely malicious. A good rule of thumb to follow is to treat any email that seems suspicious and gives you pause as malware, and to avoid clicking any links or attachments within it. As you bounce around from website to website doing your online shopping, it’s possible to end up with malware. Therefore, we recommend taking preventive measures and enabling two factor authentication on all of your accounts that allow it. Seriously, it’s a bad idea. If your work computer becomes infected, it could infect the whole network, which is obviously a nightmare. Your boss probably also has software that enables them to monitor your activity, so save yourself some embarrassment and possible disciplinary action. If you’re planning on hitting the mall or another shopping center this holiday season, avoid public Wi-Fi networks at all costs. They’re extremely vulnerable to exploits from hackers, and simply connecting to a public network can compromise your personal information. Counterfeit products and bogus retailers pop up often during the holidays, and if you purchase from them, there might not be anything you can do about it. Holiday scams are no fun to deal with, especially during this time of year, where you’re supposed to be enjoying yourself. Follow these tips and you should be able to avoid them entirely.